Steak, anyone? 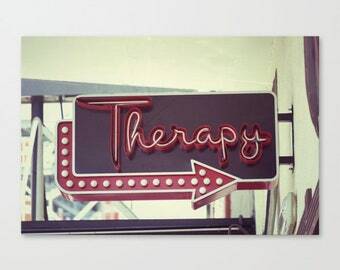 This vintage neon sign photo accents your urban kitchen, country kitchen, or modern kitchen. 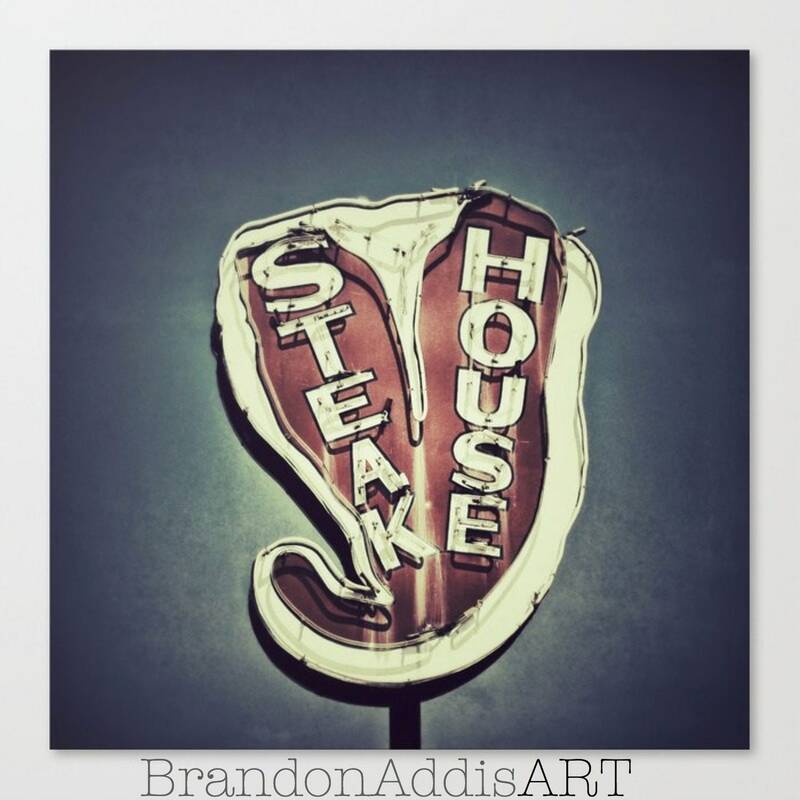 This print is also available in different variations in the kitchen wall decor section.